Happy Monday! 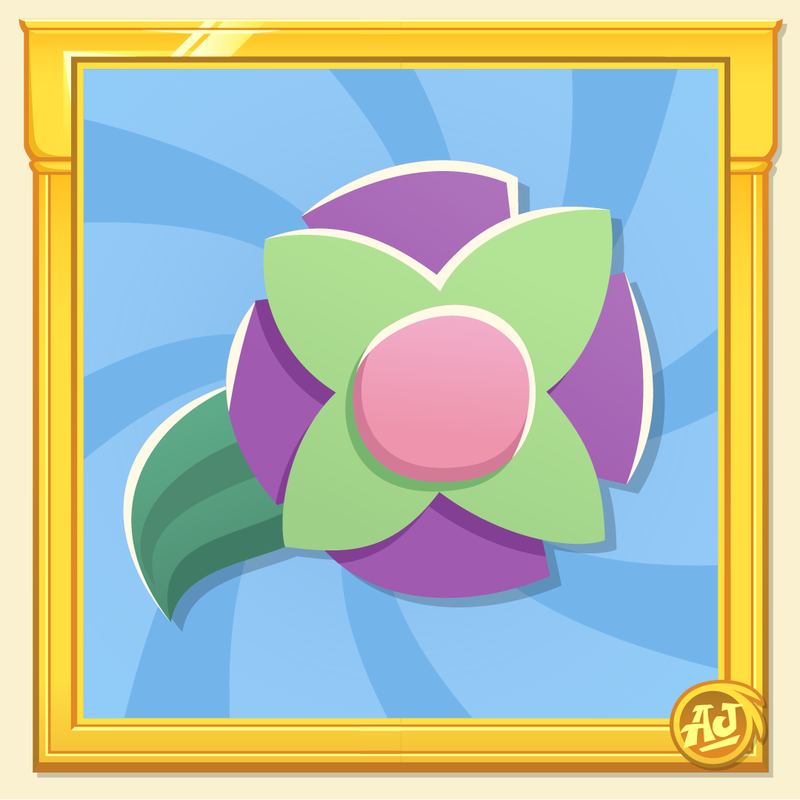 Today’s Rare Items are perfect accessories for a nice spring day! 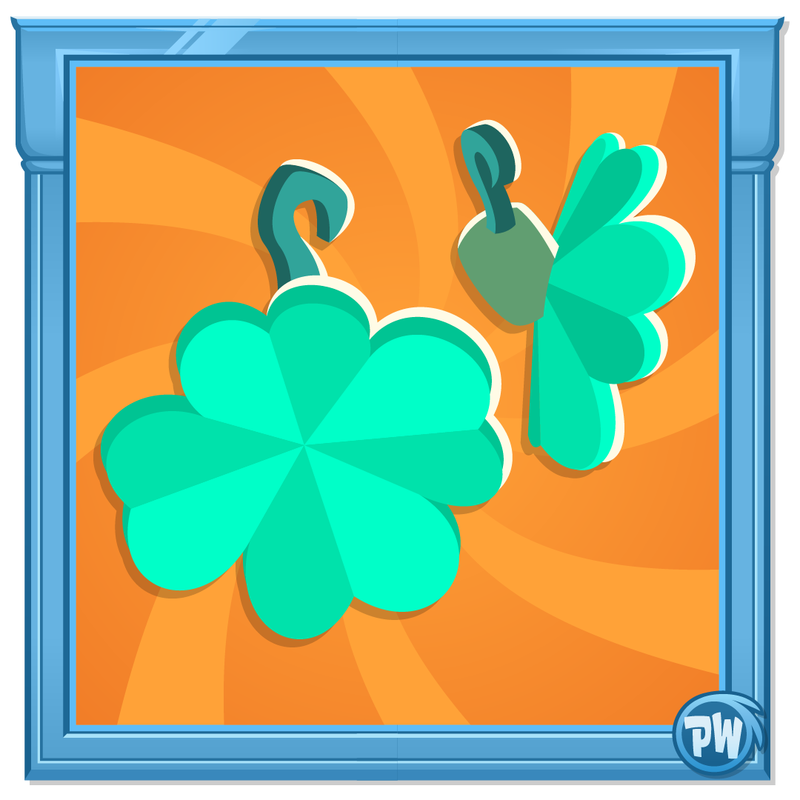 Log in to Animal Jam and collect the Rare Flower Bracelet then head over to Play Wild and collect today’s Rare Clover Earrings!